We’ve covered Singapore, Indonesia, Thailand, and Philippines – so now, we are bringing you over to Malaysia to introduce you to some of the top music icons in the country. To be honest, Malaysia has plenty of them! 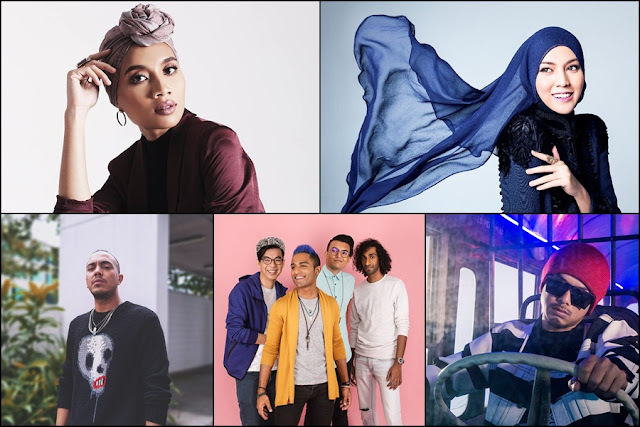 From the legendary songstress Dato Siti Nurhaliza, to vocal powerhouses Jaclyn Victor, Ziana Zain, Dayang Nurfaizah and Ning Baizura, and let’s not forget Mandapop queens Fish Leong and Penny Tai, rock diva Ella, pop crooner Faizal Tahir, and more – the list is basically endless! Recently, several local musicians from Malaysia have been making waves overseas, and we’re about to introduce them to you below, so keep on reading! 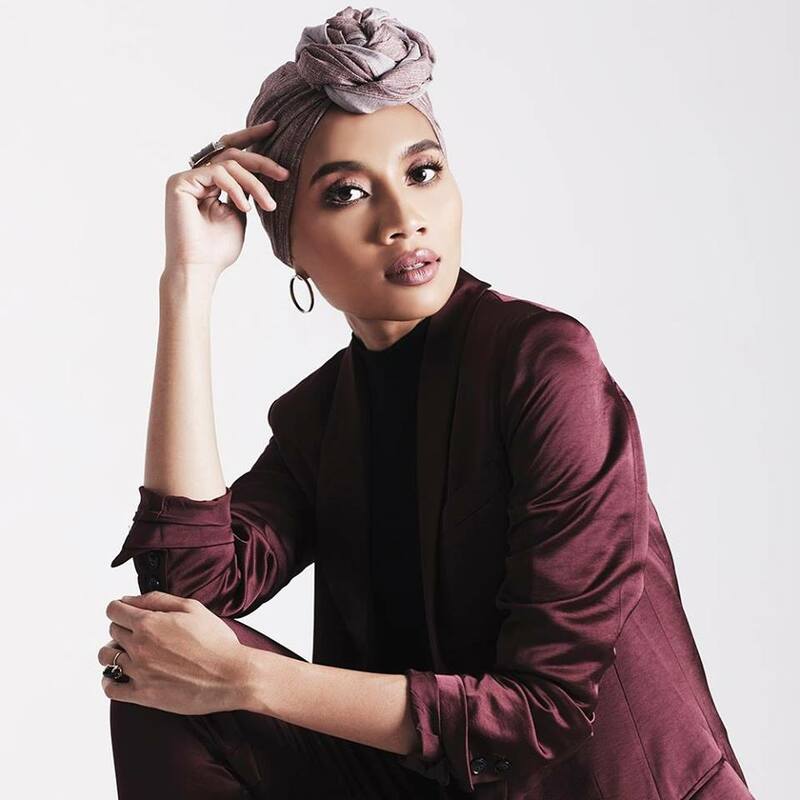 Yunalis Zarai or better known as just Yuna, is Malaysia’s pride and joy who has made her mark in the international music scene by breaking into the Billboard music charts – a feat that not many Malaysians have accomplished. Her biggest accomplishment so far is collaborating with R&B star Usher on the single “Crush”, from her international album “Chapters”. Apart from Usher, Yuna has also worked with other huge artistes like Pharrell Williams, Jhene Aiko, TOKiMONSTA, and David Foster, among others. The 31-year-old singer has won various local awards in her own country and regionally as well. Meanwhile, some of her international achievements include three nominations at the MTV Europe Music Awards for Best Asian and Southeast Asian act, nominated for Favourite Asian Act Icon at the Nickelodeon Kids Choice Awards, entered Billboard’s Top 10 for Best R&B Albums in 2016, and listed under Rolling Stone’s 20 Best R&B Albums of 2016. Malaysia Book of Records has also named her as the Most Successful Malaysian Singer. 27-year-old Shila Amzah, real name Nurshahila Amir Amzah, is the first Malay artist to break through into the Chinese music market. As the daughter of the famous 80s singer Amir Amzah or better known as ND Lala, Shila has been exposed to music since she was young. But her successful career officially began when she emerged as champion in the “Asian Wave” singing competition and also became the second runner-up of the second season of “I Am a Singer”. Since then, she continues to pursue her music career in China, releasing her debut Mandarin album “My Journey”, which features two of her top-charted singles “See You or Never” and “Goodbye”. Even before breaking into the Chinese music scene, Shila has already gained plenty of recognition in her home country, but with her rising fame in China, Taiwan, and Hong Kong, she has also brought home several awards from the Chinese countries including Chinese Golden Melody Awards, Hong Kong Guoyuli Awards, Global Chinese Music Awards, Guangzhou Music Awards, Metro Radio Music Awards, Music Pioneer Awards, and more. Controversial singer, songwriter and filmmaker Namewee, real name Wee Meng Chee, didn’t start off his career very well, but his great talents are definitely undeniable. The 34-year-old singer gained popularity after releasing a controversial song titled “Negarakuku”, a remake of the national anthem of Malaysia, “Negaraku”. Due to his strong opinions and ideology, Namewee has been getting in and out of trouble a lot, especially with the local government, which is why he has been focusing on his career in China. Despite being a troublemaker, Namewee has proven his worth and talent by earning international recognitions like three Taiwan’s Golden Melody Awards nominations for 2014, 2016, and 2017, three nominations at the Berlin’s International Filmmaker Festival of World Cinema in 2016, winner of Most Promising Talent Award at the Osaka Asian Film Festival in 2012, and others. His most successful music video thus far is “Stranger in the North” featuring Taiwanese pop king Wang Leehom, which has gotten more than 97 million views. Mikael Adam Lozach, better known by his stage name SonaOne, is a rapper who became known through his single “No More”. The song is the first English song to win Best Song at the local AIM (Anugerah Industri Muzik) – Malaysia’s equivalent of the Grammy Awards. 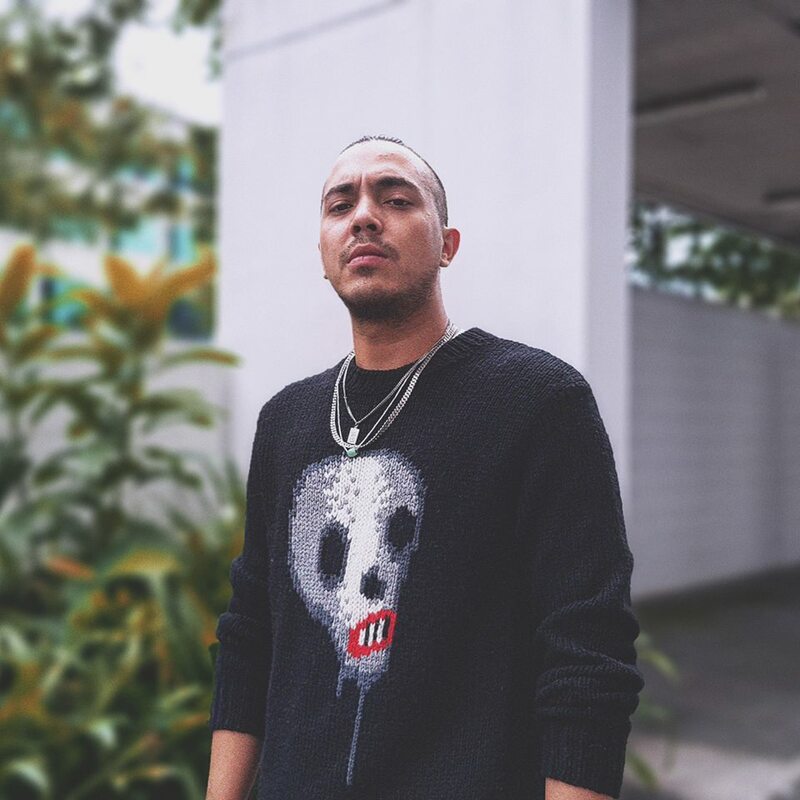 Before becoming a singer, SonaOne was an avid graffiti artist since he was 9 and had established himself as a prominent graff-writer in Malaysia. At the age of 13, SonaOne was looking for a new challenge, so he began composing music using a Sony drum machine and realised that he had a knack for producing beats. 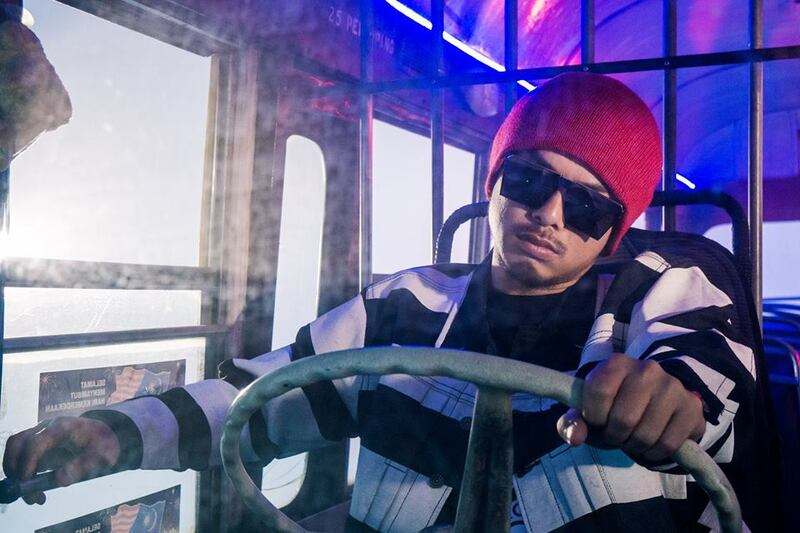 At the age of 17, he was discovered by famous rapper Joe Flizzow and was taken under his wing, and since then SonaOne has expanded his music career even further, having collaborated with artistes from around the region including Sheikh Haikel (Singapore), Micbandits (Brunei), Dandee (Thailand) and Thaikoon (USA) among others. SonaOne is hailed by listeners for introducing a (much needed) fresh brand of witty lyricism to local hip-hop. He has already performed on tour in Amsterdam and Singapore and has shared the stage with the likes of Black Eyed Peas (USA), Rain (Korea) and Thaitanium (Thailand). 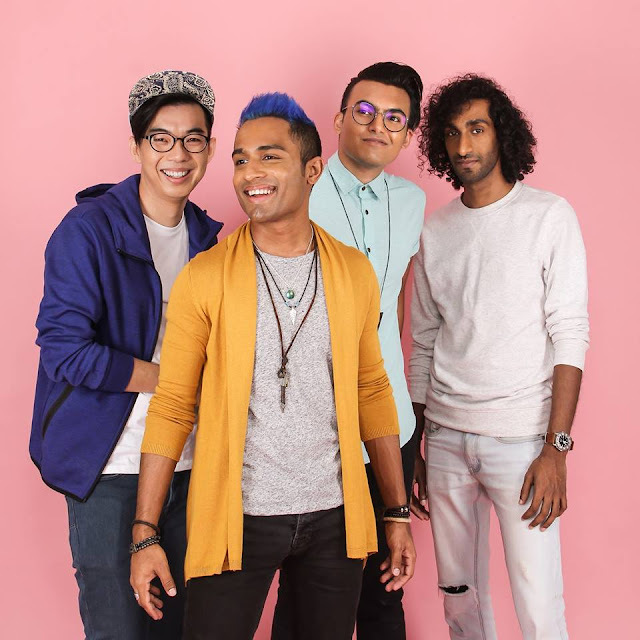 The four-piece pop band made up of John O on vocals, Isaac Ravi on guitars, Dru Yap on drums, and The Chief on bass, is an entirely self-funded and self-managed band, with no label backing, which means that they write, produce and record their music all on their own, including their music videos. The band has enjoyed a lot of success on mainstream local radio stations, but their proudest achievement is when their song “Feel Good” broke into the US Billboard Mainstream Top 40 Indicator Charts in 2015, topping famous international artistes like Maroon 5 and Adam Lambert, and the song stayed on the charts for seven weeks. The band is also one of the most played artists on Malaysian English language radio, with 3 consecutive hit singles, accumulating higher total spins than tracks than international artists such as Maroon 5, Katy Perry and One Republic. Apart from “Feel Good”, the band is also known for many other ‘feel good’ tunes including “Beat of Your Love”, “Who’s Gonna Stop Me”, “Internet Celebrity”, and the recent one “Woohoo”.